Take control of your compatible smart automation devices. 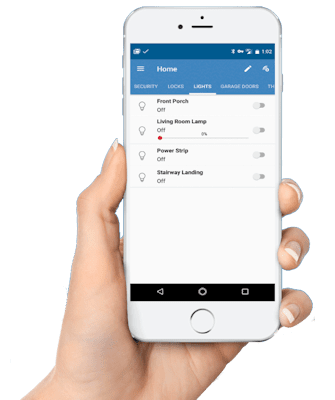 Interact with your smart Alula-compatible security system and turn on/off your lights and set smart schedules to automate the occurrence. Lock and unlock your front door, or any door you choose. Easily control your thermostat for all times of the year and more! 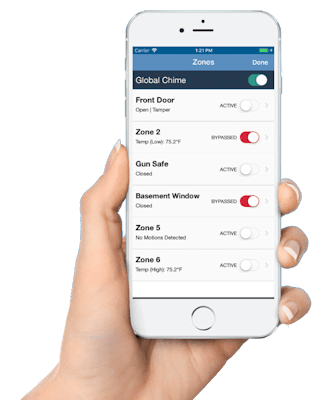 This feature uses zones in coordination with armed modes and zone configurations to determine how your Alula-compatible security system responds when a sensor or detector is triggered. You can customize your zone configurations to your particular needs. Add new users within seconds. Allow full or limited control with selective access configuration. 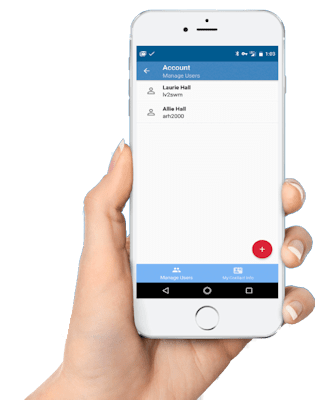 Even have the ability to establish temporary accounts for service companies or visiting family members. See who is at the front door with the Alula video doorbell camera or integrated video surveillance cameras. 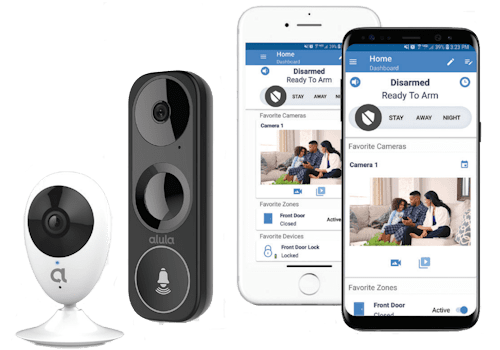 Much like the commonly known Ring Video Doorbell, the Alula Video Doorbell and integrated video surveillance cameras are easy-to-use and affordable. Now you can keep an eye on your home or business with the comfort of knowing the video is securely stored and can be retrieved from anywhere.